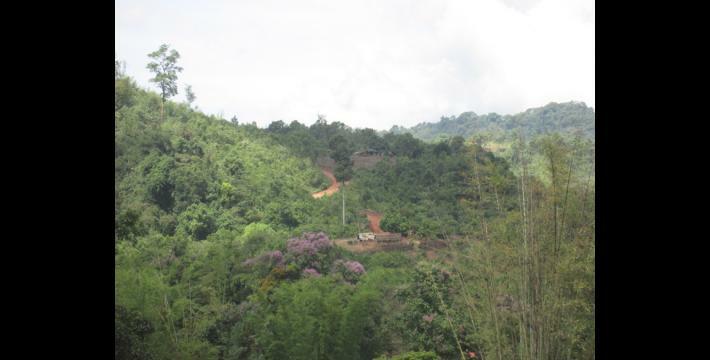 This Situation Update describes events occurring in Kyaukkyi Township, Nyaunglebin District in 2014, including Tatmadaw militarisation, villagers’ livelihoods and access to health and education. 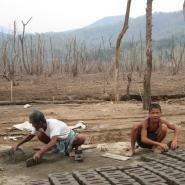 Villagers’ livelihoods in highland and lowland areas in Kyaukkyi Township are described. In 2014, the Tatmadaw has begun to increase the amount of rations it is transporting through Kyaukkyi Township, using 60 to 70 trucks per trip, as opposed to 40 to 50 trucks per trip in 2013. 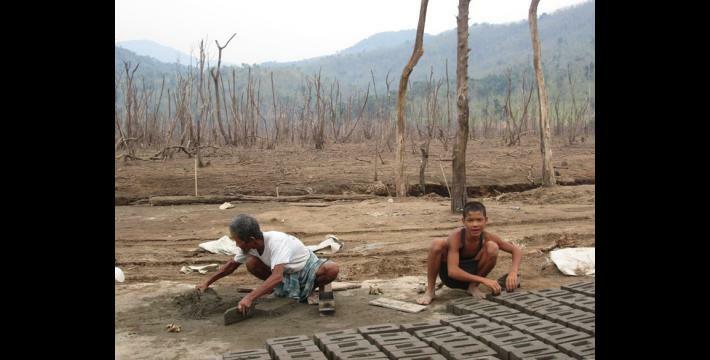 The Burma/Myanmar government has begun building a new school and clinic in Mu Theh village. 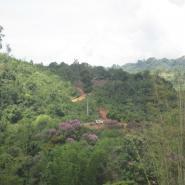 The Burma/Myanmar school system is comprised of three levels: primary, middle and high school. Primary schools consists of students from standards one to four, middle schools of students from standards five to eight, and high schools of students from standards nine to ten. All conversion estimates for the Kyat in this report are based on the October 7, 2014 official market rate of 990 kyat to the US $1.